A large amount of our contracts embraces the eco-friendly properties requested by our clients. If you are planning this type of build there is much to take on board but our experts can guide you through your project. Timber frame buildings are becoming increasingly popular and our expertise and advice will enable you to make the whole scheme gel with all the relevant trades. 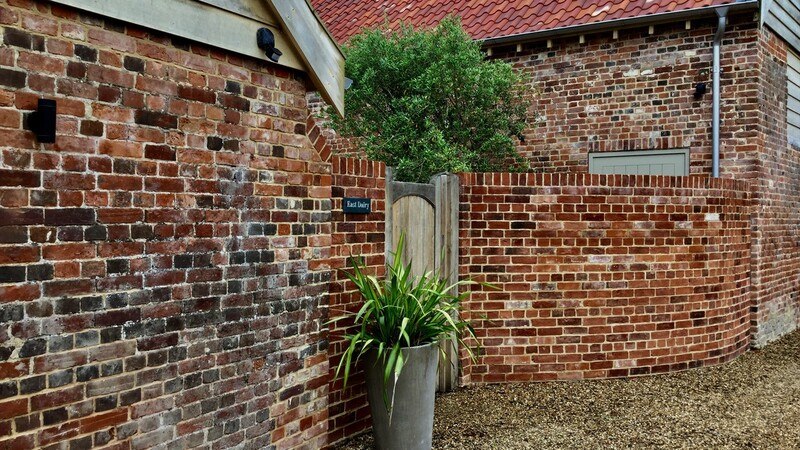 Sprake and Tyrrell Ltd, a family enterprise, have built in the Waveney Valley for over 50 years and have established an enviable ethos for character in our designs and solid construction and sustainability. 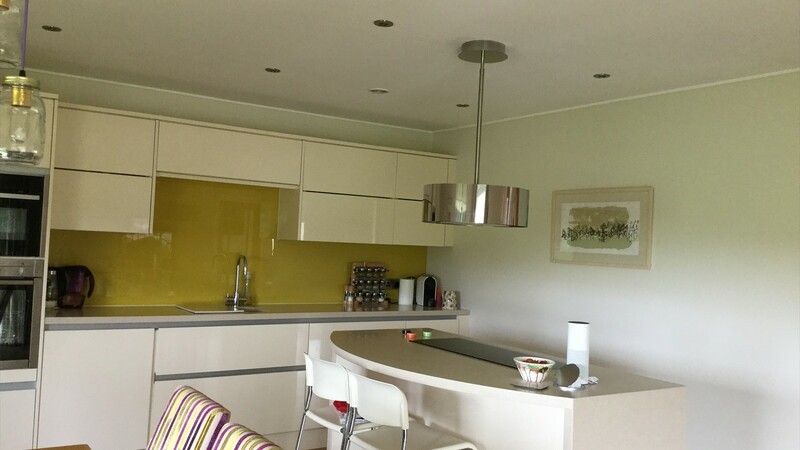 Along with the traditional, we have embraced the modern techniques and our team of skilled, devoted and dedicated tradesmen strive to bring the clients’ visions to a realistic conclusion. Without exception we are extremely proud of the homes we have constructed over the years . The request to appear on Grand Designs several years ago which has since been televised many times has been somewhat of a feather in our cap. 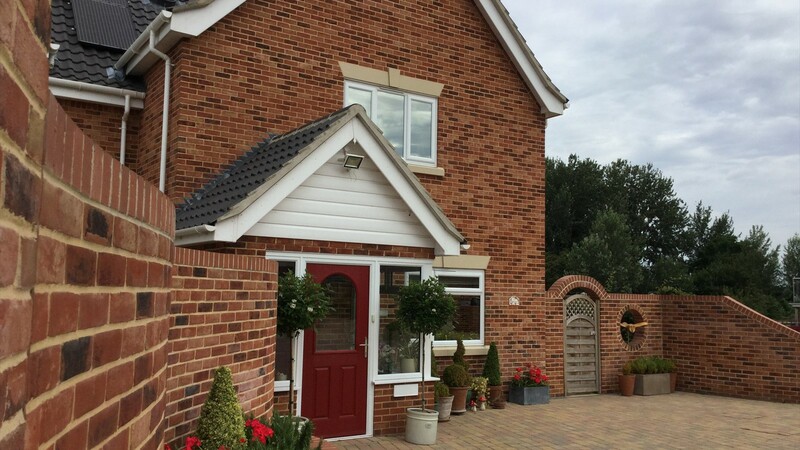 A Waveney Valley based building company, Sprake and Tyrrell Ltd is a family owned business which has been creating quality, stylish homes which live in harmony with their environment for more than 35 years. Our roots are firmly established in traditional building skills which also encompass the latest techniques and modern technology with attention to detail and finish being our priorities. As well as the many new homes we have constructed, including numerous projects for local housing associations, a large proportion of our work has been in the conversion of agricultural barns, and in 1997 we were awarded a commendation by the Civic Trust for our work on Old Hall Barsham for the quality and appearance of the work. We have completed many new build projects for private clients, social housing and our own builds for the housing market. 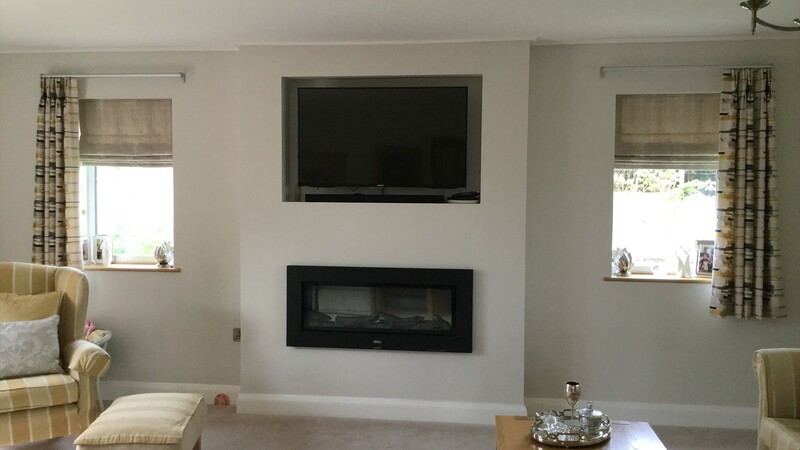 All our work is finished to a very high standard and our craftmanship is carried out by qualified bricklayers, joiners, electricians and plumbers. Many of our trades have learnt through an apprenticeship with the Company which we have sponsored. At present we are in the process of the completion of two bungalows at High Road Wortwell. These have both been designed to a very high specification and built to the same high requirments. We have completed many conversions which include barns, older properties and a church. Both the church and one of the barns received awards. We are proud to be able to offer many skills for our refurbishments to retain the previous character of the building which include specialist trades in carpentry, brickwork/flintwork etc. A great deal of our renovation work has to be sympathetically approved to merge with the existing, working along with the client and the County Councils to achieve the ideal result, benefiting both the customer and ourselves. To extend your home can add value and we can supply the advice and guidance necessary to enable this dream to become a reality. This has included over the years, small factory units and offices and refurbishment and updating of such premises, most of which is ongoing. If you need a special adaptation for your needs this can be achieved in a sympathetic way with the minimum of fuss to provide you with either improved access or facilities to make day to day living easier to contend with. It can be as simple as grab rails, door widening/access redeveloping, ramps, stair lifts, wet rooms etc. "I would like to thank you for offering your time and expertise in maintaining the fabric of the church." We adhere totally with the Health and Safety at Work Act of 1974 to preserve a safe working environment which is important both to our contractors, ourselves and clients who wish to enter our sites. The Code was developed by the home building industry to make the home buying process fairer and more transparent for purchasers. The Code required that all Home Buyers are treated fairly, know what levels of service to expect and are kept fully informed.